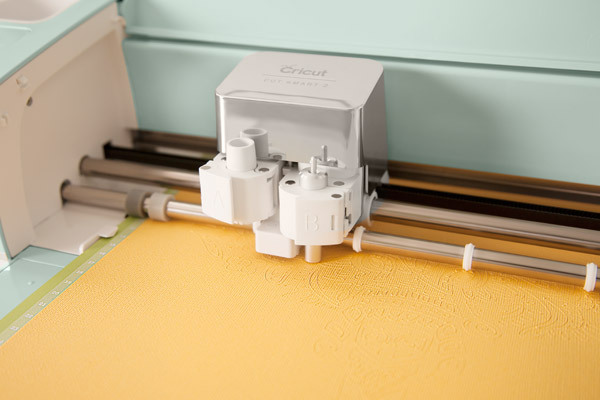 Many of you might be aware that Cricut has released the new Cricut Explore Air 2 Machine. What is the key differences in this machine? How does the new feature perform. Well, that is exactly the questions I asked myself when I received the Cricut Explore Air 2 and I could not wait to test the new machine out. What did I find? Well let's take a look! So as you may have seen in the video, the Cricut Explore Air 2 Machine does perform at a faster speed, however we do see a compromise on the noise of the machine. 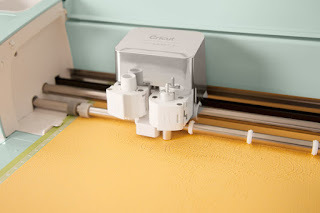 The Original Cricut Explore Air is slower when performing the tasks of Cut, Write or Score, however the noise the machine makes is also significantly less. With that said, lets take a peek at all the features of the Cricut Explore Air 2 so you can base a decision for you craft room. Cut intricut details with the ultimate precision, from lace stationary designs to fine snowflakes and spider webs for holiday decor using the included German Carbide Blade. 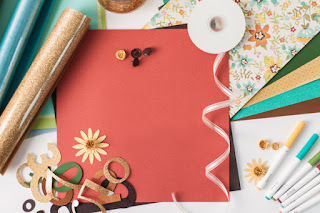 Use Cricut Pens to make "handwritten" cards and projects. Choose from over 370 fonts, or use a favorite font from your computer FREE. Then sit back and watch the Cricut Explore Air 2 write away. 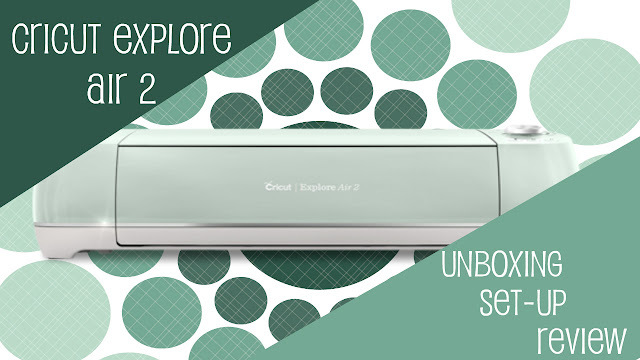 The Cricut Explore Air 2 helps you make the most of you time with the new FAST MODE. 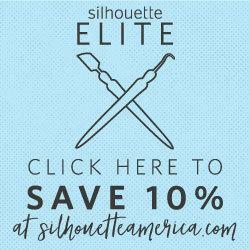 This boasts the ability to cut and write UP TO 2X fast for VINLY, IRON-ON and CARDSTOCK. The other materials have the same ability as before. At first this was a disappointment to me, until I researched my past projects and noted that these materials covered 90% of my projects. I will soon be releasing a timed cut trials comparing the Cricut Explore Air 2 to the Original Cricut Explore Air to see what results I get. MAKE SURE to SUBSCRIBE TO MY YOUTUBE CHANNEL sol you do not miss out on this. In the video you did see the machine did cut faster, but was also considerably louder as well. To see this point in the video CLICK HERE. 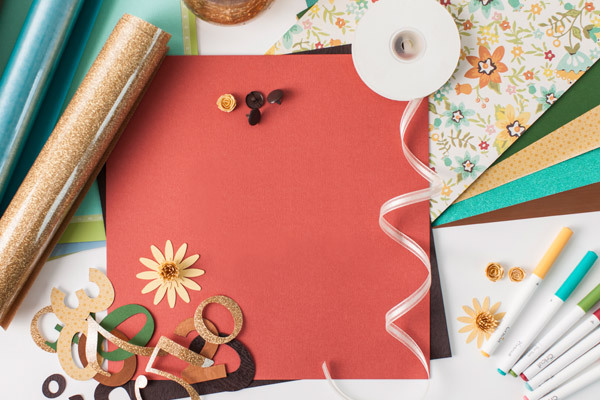 Did you know the Cricut Explore Air 2 can cut up to a 100 different materials. Some of the materials do require the us of the Deep Cut Blade. CLICK HERE to see the entire list of materials you new machine will be able to cut. The Cricut Explore Air 2 supports all of the other features and benefits as the Original Cricut Explore Air. These include Print-Then-Cut, Design App (ios and android coming soon), Ability to use your own images and fonts FOR FREE, Or use cricut images from cartridges or the Cricut store. This perfectly sums up the difference in the Cricut Explore One, Original Cricut Explore Air and the Cricut Explore Air 2 so you can make the best buying decision for your craft room! So when this machine was announced, I was not initially excited about the ONE NEW feature, the 2X faster speed for certain materials. However, I knew we would have interest in this machine so a review was needed. Once I was able to use the machine and see the increase speed, I WAS IN LOVE! For my next video I compared the two machines and it seemed that the Original Cricut Explore Air took FOREVER to complete my projects. One thing I noted, is even though the Cricut Explore Air 2 is 2X faster. This increased speed DID NOT impact the precision cuts that I ahve expected from the Original Cricut Explore Air. So for me, I will take speed over sound any day!!! 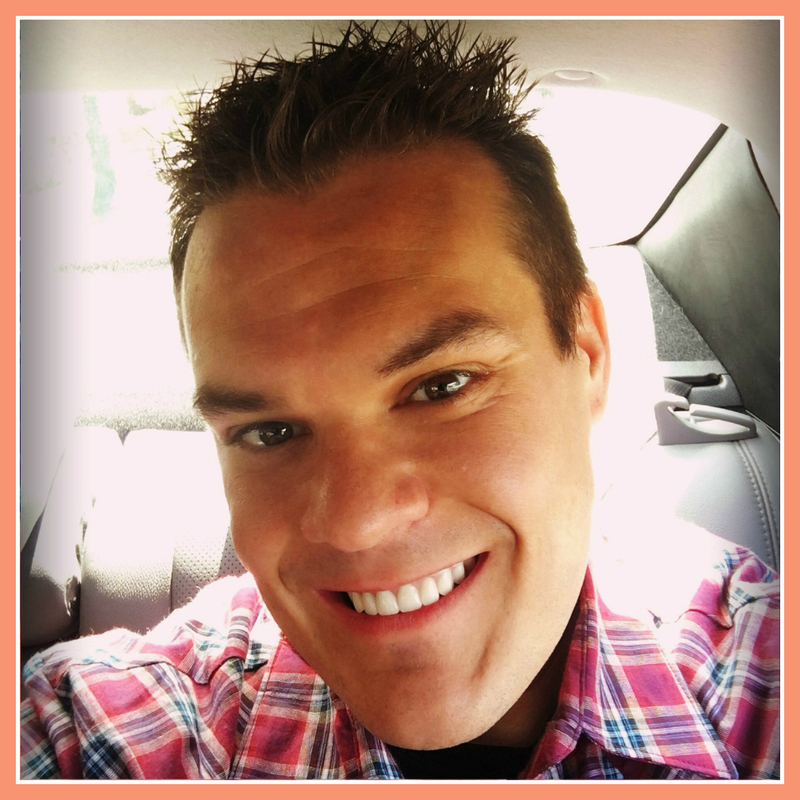 I am very pumped that I know have a machine that can cut FAST, PRECISE and give me more time to CREATE! Make sure you do not miss out on the video by subscribing to my YouTube Channel by Clicking Here.  Help Support Ken's Kreations By Shopping At Any Of These Stores or from the shopping list below!